Available in a variety of shapes, sizes and paper types. 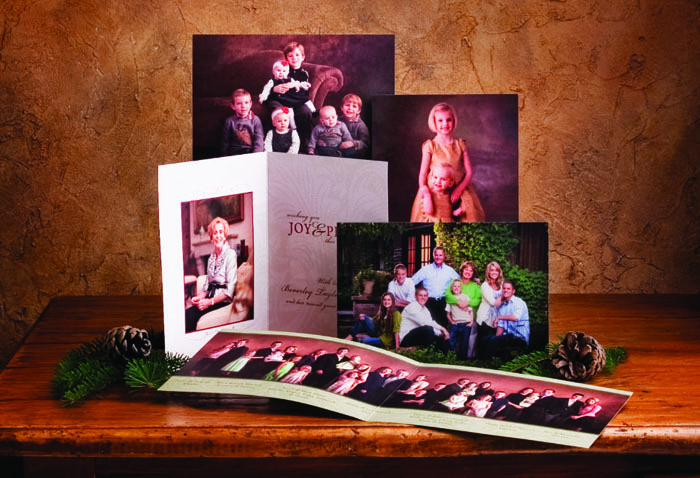 Use your beautiful portrait as part of your Holiday card design. We make it easy for you by doing all the hard work! None of the hassle of uploading to another card company, plus, it’s guaranteed Busath quality. You can easily choose from one of our templates or have a totally unique design created for you by our studio designer. 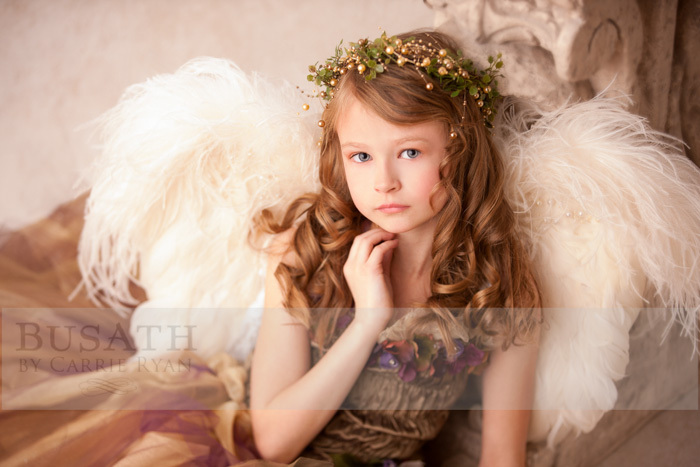 You will have the option of several quality paper types (watercolor, linen, premium matte, pearl). Standard white or parchment envelopes are included (we have upgrade envelope options available). NEW THIS YEAR! We have boutique shaped cards! Rounded corners, scalloped edges, geometric…just another way to customize your cards. Schedule and order now before the Holiday rush!